SSB applies unparalleled expertise to create and implement innovative solutions to complex business problems faced by our clients. Our unique products and service deliver a clear picture of the business – comprised of any number of data and information inputs – in an elegant and simplified manner. The result is the empowerment that comes with transformative knowledge of customer, guest, product, patient, or fan information, as well as ongoing access to relevant, real-time data in an easy to understand format. Ultimately, we enable our clients to make the educated, actionable, and profitable decisions that take businesses to a new level. 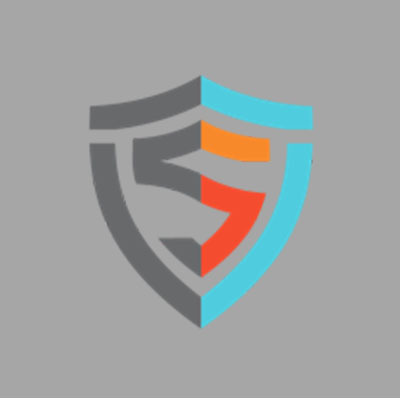 Founded in 2008 and led by a team that has excelled at the highest levels of data management, consulting, and in key verticals, SSB demonstrates persistence and superior client stewardship. With an extensive and innovative team of tech experts and leaders with outstanding business track records, SSB has a unique perspective in evaluating challenges and implementing solutions for clients in Sports & Entertainment, Healthcare, Higher Education, Oil & Gas, Travel and others. The SSB approach is centered on deployment of their Central Intelligence approach, which includes three key areas: Data Management, Segmentation and Data Visualization. Each client receives a custom solution based on their own unique data sets and sources, business needs and reporting selections. Client solutions can include in-depth consulting and in-house support, analytics and more. SSB’s master data management foundation service is a comprehensive method of enabling an enterprise to provide a common point of reference for all of its critical data. The service is comprised of three components: Matching, Prioritizing, Compositing. The matching process applies standard comparison rules to assign the appropriate match ID. The prioritizing process determines the “best” record out of all matching records. These rules can be customized to fit the client’s use cases across all data sources. The compositing process creates a record compiled from all matching records, using the chosen record from the prioritizing process as the base, and then supplementing data with pre-determined fields sourced from other matching records. SSB’s segmentation tool allows for merging and filtering to create a desired grouping or population of records across multiple data sets and data sources based on pre-determined criteria.